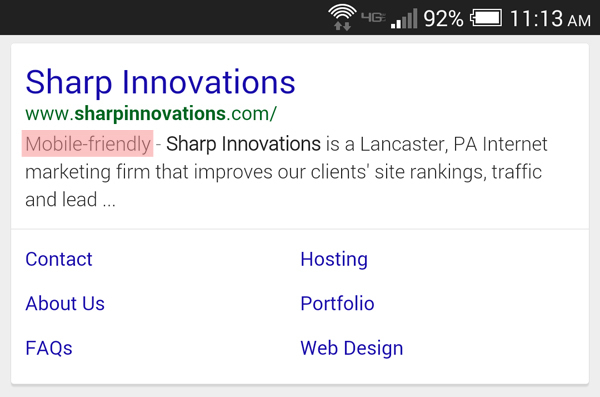 Sharp Innovations Blog | Page 7 of 10 | Web Design, Development, and Internet Marketing Blog | Sharp Innovations, Inc.
Posted in Mobile Web Design, SEO, Website Design and tagged Google, guides on mobile seo, mobile ranking factors, mobile-friendly label, search engine optimization, SEO on March 4, 2015 by Rodney Hoover . 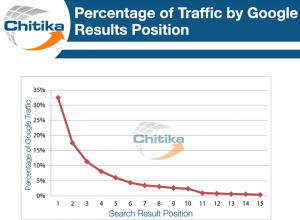 Website page load times are important to users and search engines, alike. In both cases, loading pages faster is better—Google rankings improve, users have a better experience, and bounce rates drop. Perhaps it comes as no surprise that one way to improve page load times is to use fewer images, or use images with small file sizes. With that in mind, website development has long focused on using very few images in the actual site design (done through cascading style sheets, where possible). Nonetheless, the problem persists, because images are still widely used throughout the actual website content. There have been many solutions generated over the years to address this concern, including loading the images on-the-go as they became visible on the page. While this is a reasonable solution, it comes with the downside of users having to wait for content to become available, even after the page itself has already loaded. The code for srcset handles what size photo is loaded on your device. The optimum size is selected which increases page load speed. Posted in Mobile Web Design, SEO, Website Design and tagged faster mobile website, Responsive Web Design, srcset, srcset images, website development on February 11, 2015 by Peter Stevenson . Posted in Internet Marketing, Mobile Web Design, SEO, Website Design and tagged Google, Mobile Friendly Tag, Mobile Website, Responsive Web Design on November 24, 2014 by Rodney Hoover . Not to be outdone by Lititz’s 2013 designation as the “Coolest Small Town in America,” Lancaster city was awarded Google’s 2014 eCities award for being the strongest online business community in Pennsylvania. Founded in 1999, Sharp Innovations is proud to have been one of the original web design and internet marketing firms in Lancaster, and we are now equally pleased to have contributed in earning this prestigious distinction. 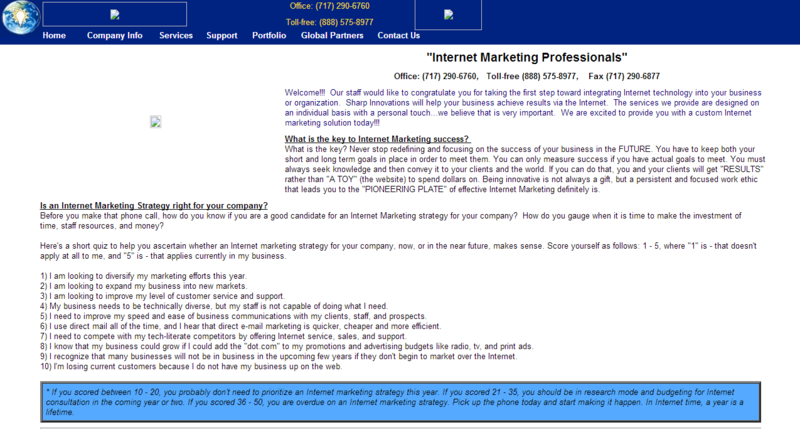 A screenshot of our early 1999 Sharp Innovations web presence (minus a few photos). Fortunately we’ve updated this over the years. Posted in Internet Marketing, Social Media, Website Design and tagged eCities Award, Google, Ipsos, Lancaster PA on November 14, 2014 by Rodney Hoover . Analytics drive business decisions every day, and the same should be true for your website. Key website metrics like unique visitors and organic search performance are frequently cited data points. 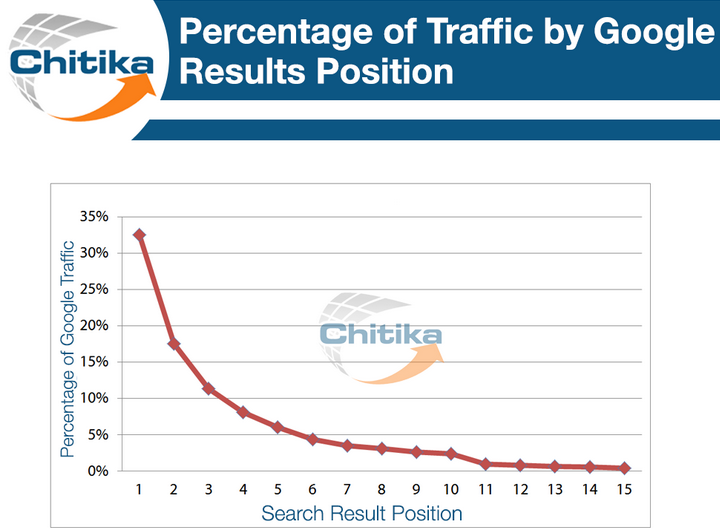 But something called “bounce rate,” can tell an important tale of your site’s overall performance, as well. Posted in Internet Marketing, Mobile Web Design, SEO and tagged bounce rate, Google Analytics, improving bounce rate, QuickSprout on October 29, 2014 by Rodney Hoover . Thinking about having a new website developed may seem like a daunting task. There are design aspects, content considerations, social media strategies, and any number of other variables that cause “paralysis by analysis.” But it doesn’t need to be that way. We like to think developing a new website is much like building a new home. Before a single brick is laid, you’ll want to choose a location, select an architect, talk about your ideas, and develop a plan. Then you’ll want to meet your builders, and get the process started. At Sharp Innovations, we’ll take you through a similar process to develop a new website. 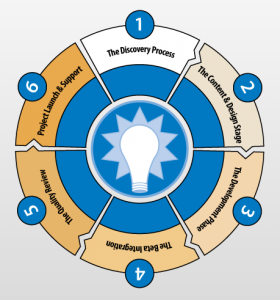 When you engage in our 6 –Step Discovery Process, our team will become the architects for your website, designing a plan and guiding you through steps that involve discovery, design, content, building, quality assurance, launch, and ongoing marketing. Posted in Branding, Internet Marketing, Website Design and tagged new website, planning a website, website design process, website redesign on October 22, 2014 by Charity Fox. Design trends come and go, and some designs have a longer shelf life than others. Creating a “timeless” feel is something many designers strive to achieve, but technology can have an impact on design, due to differences in display sizes, color rendering, font standards, and more. Designers must conform to these new standards while still maintaining a classic look and ensuring effective functionality. Posted in Website Design and tagged flat design, skeuomorphism, website design, website trends on September 30, 2014 by Tyler Noldon. Posted in Internet Marketing, SEO and tagged Google penalties, Google Penguin, search engine optimization, SEO on September 15, 2014 by Rodney Hoover . Posted in SEO and tagged Google ranking factors, http, https, secure certificates on August 18, 2014 by Rodney Hoover . 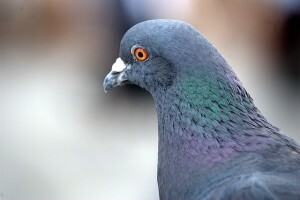 Posted in Internet Marketing, SEO, Social Media and tagged Google Pigeon, Google+ My Business, internet marketing, Search Engine Land, search engine optimization, SEO, TripAdvisor, UrbanSpoon, Yelp on August 4, 2014 by Rodney Hoover .